The Cruzeiro DishWasher its a detergent that yields much more. Apply a small quantity of the DishWasher under a sponge and scrub, after that scrub it in a smooth surface to be cleaned. 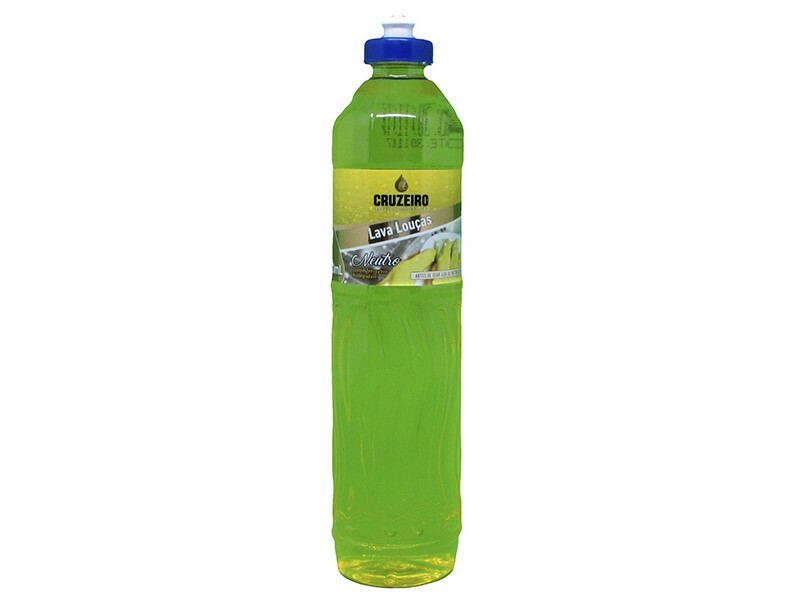 Packing of 500ml, 2L, 5L 20L e 50L.